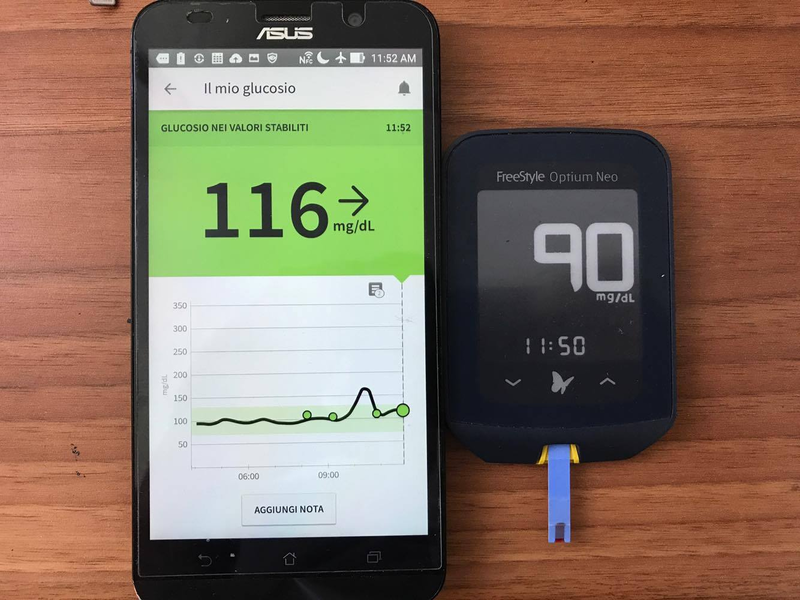 →Of Glucose and Finger Pricks — Is Personalized Nutrition Possible? With the publication of the last book of our friend Robb Wolf "Wired to Eat", the concept of personalized nutrition has become mainstream. I sincerely think that personalized nutrition constitutes the binary that nutritional science should follow to instruct humans on which is the "best diet" for them and how to manage it. 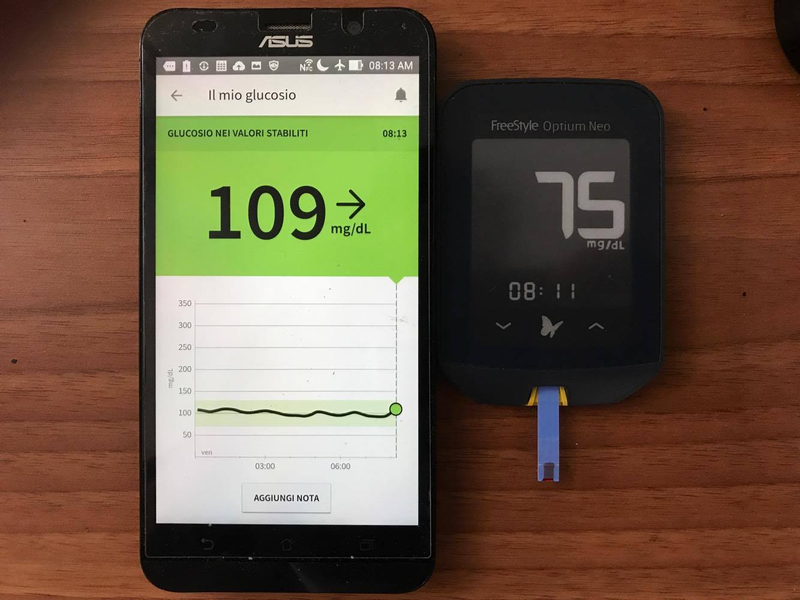 The fact is that personalized nutrition, to be "personalized", requires a higher degree of quantification than most people are capable, or willing to do. 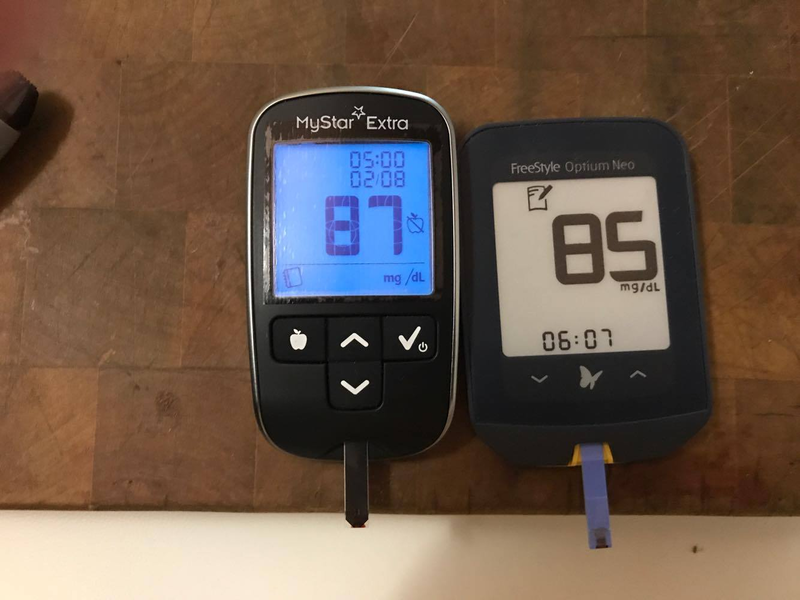 In Wired to Eat, the reader learns about how a team of Israelis scientists has collected a sample of DNA and microbiome of several subjects, applying them subsequently a CGM (Continuous Glucose Monitor). 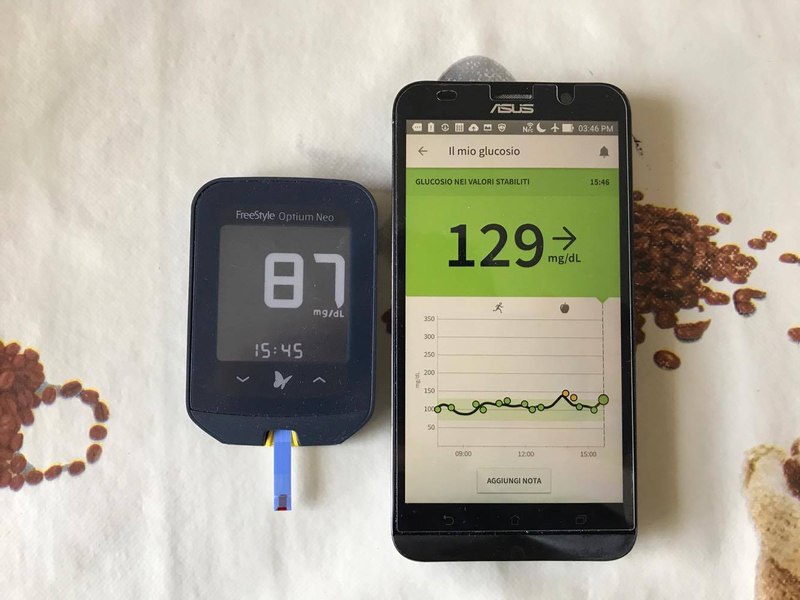 Thanks to the different glycemic response of the individuals at various meals (with high variation in macronutrient ratios), they have been able to develop an algorithm that can predict the glycemic response of the person to a given meal, with a surprisingly high degree of accuracy. Not bad, huh? Being as curious as I am, I would like to have instant access to that algorithm. 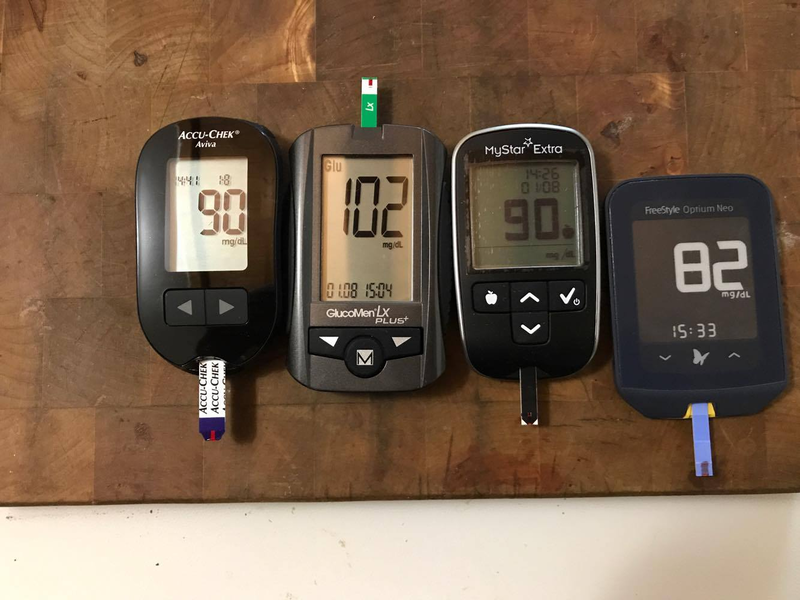 On the paper, this procedure should help me to have a better understanding of my insulin sensitivity (associated with a lab test) and eventual particular auto-immune reactions triggered by certain foods because we know that stress-levels and inflammation can influence glycemic control. What's needed to run the experiment? 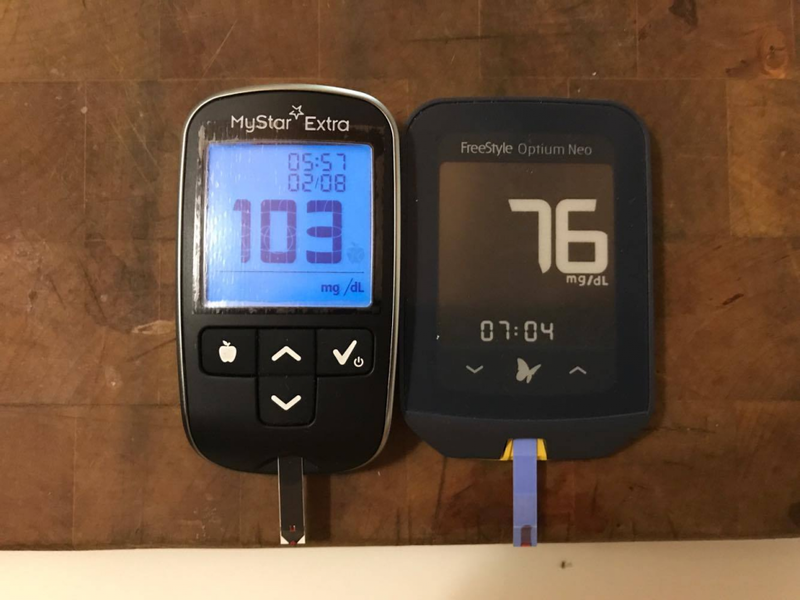 A simple glucometer and the food source that you want to test, with a proper amount of net carbs (usually 50g NET for a medium-sized male). 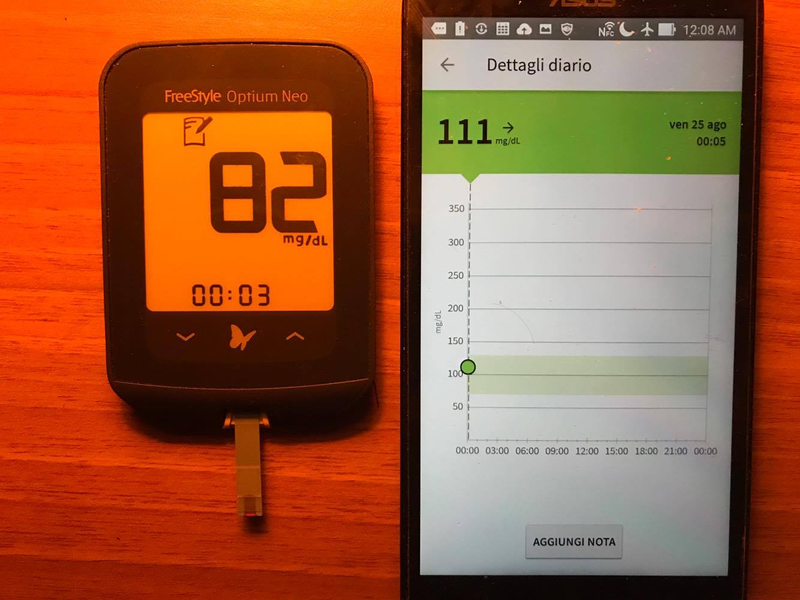 Even better, now that CGMs are available for the general public, if one wants to have an idea of his or her glycemic response, it should be enough to stick one of those expensive gizmos on the arm and look at the results, without even have to bother spilling precious blood. 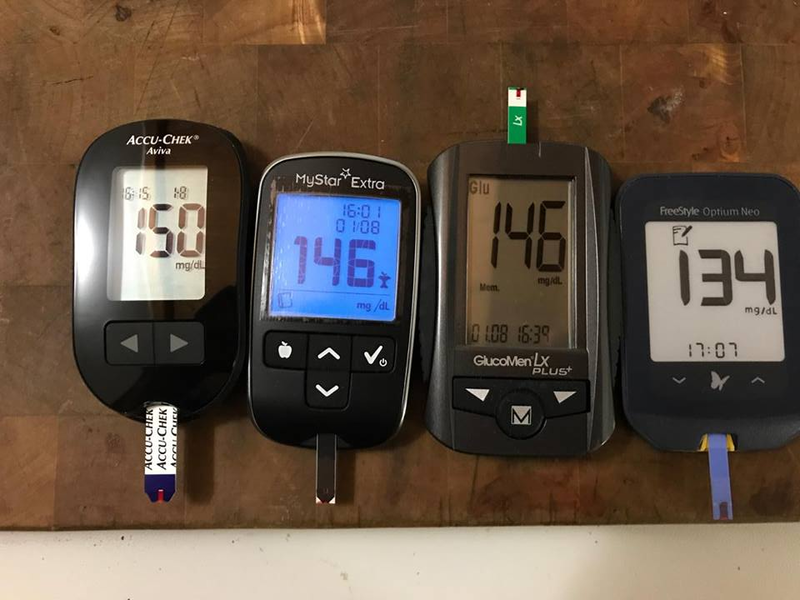 To verify the state of the art of this technology, during this summer I ran several experiments on myself, taking advantage of my regained high degree of insulin sensitivity (that required almost two years of hard old-school "Ketogains approved" dietary and physical work). Let's test a quick carb source, shall we? I hear you... which one is the correct? According to my latest lab blood markers, the Precision Neo by Abbot is the most reliable one in term of taking a "realistic snapshot". 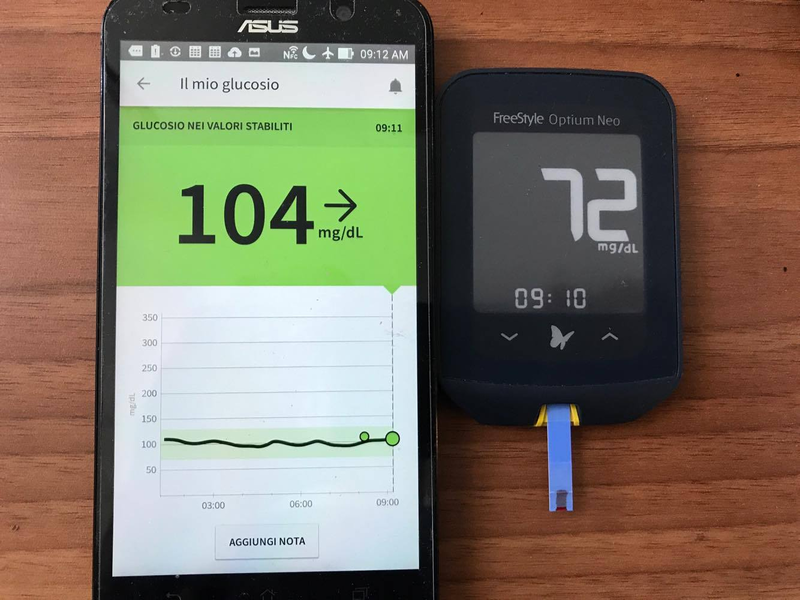 Let's compare it with a CGM made from the same producer, the Freestyle Neo. 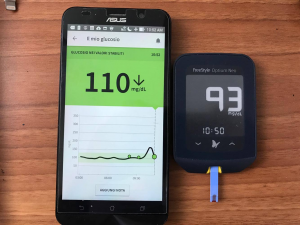 Finally, I want to end this article by launching this question: if something that should be supposedly well established like glucose reading is so "relative" and device-dependent, how reliable could be something like BHB tracking for nutritional ketosis outside from a lab context? I'm an ISSA CFT, CES and Precision Nutrition Level 1 Coach. Currently, I'm studying Sciences of Fitness and Health Products at the University of Camerino (Italy). I have a genuine interest in the ketogenic diet, and its various possible applications.